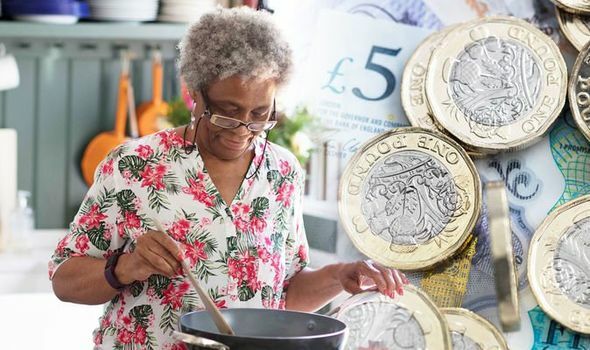 STATE PENSION is a sum of cash that most Britons look forward to receiving after they reach state pension age. But 510,000 UK pensions are frozen overseas. How much are you entitled to?